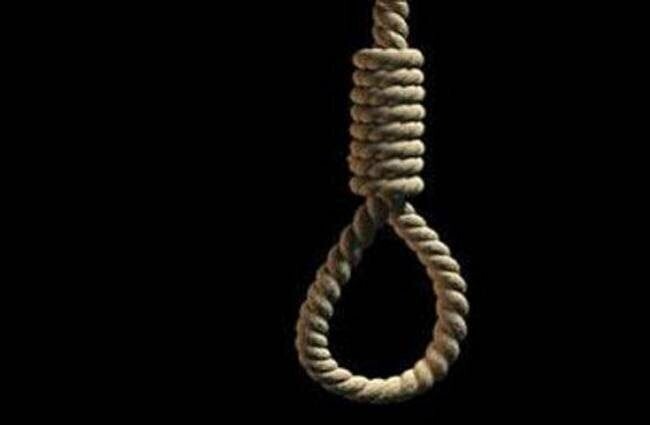 Hadiza Abdullateef, the wife of Lagos commissioner for Home Affairs Archives, Dr. Abdul-Hakeem Abdul-Lateef, has left Nigerians in shock with a suicidal message. 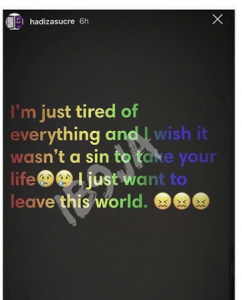 The third wife of the Lagos State Commissioner shared the suicidal message in the early hours of Tuesday on her Instagram page. The mother of two, who recently bagged a Masters degree from the Coventry University, U.K, however, did not state the reason for the suicidal message. It will be recalled that the duo got married on July 9, 2014, few months before the Commissioner married his fourth wife who is also Hadiza’s friend. It has been reported that it was Hadiza who pleaded with her husband to marry her and her friend, Rekihat, so that she would have a mate.